I recently shared a few pictorials - Canada Day Nails and Fourth of July Nails. 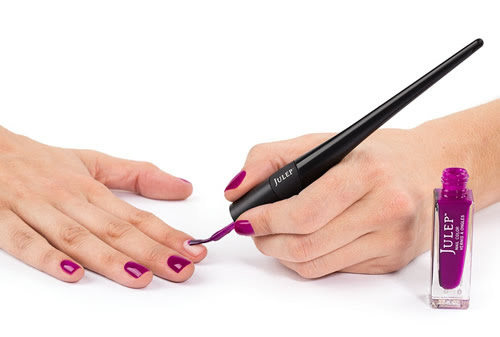 I wanted to get some experience with my Julep Plié Wand™ so I used my non-dominant hand to apply the polishes! I definitely had more accuracy, control and had more FUN because I wasn't getting polish all over my fingers, haha. 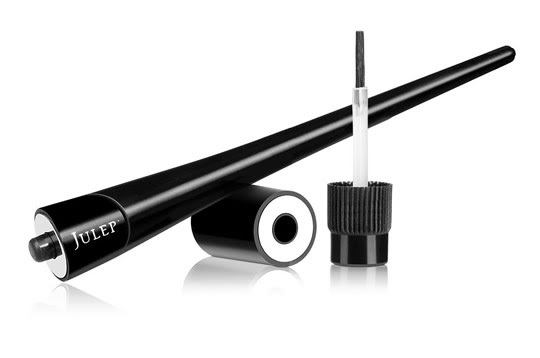 Maven subscribers save 20% every day on the Plie Wand ($20 for Mavens, $25 for non-Mavens), its accessories and more in the Julep store. Become a Maven today and receive a Limited Edition Nautical by Nature Welcome Box Free!